Are you a musician or songwriter? If so, your opportunity to write the theme song for Manifest 2019 is here. The deadline is at Friday, February 1, midnight. 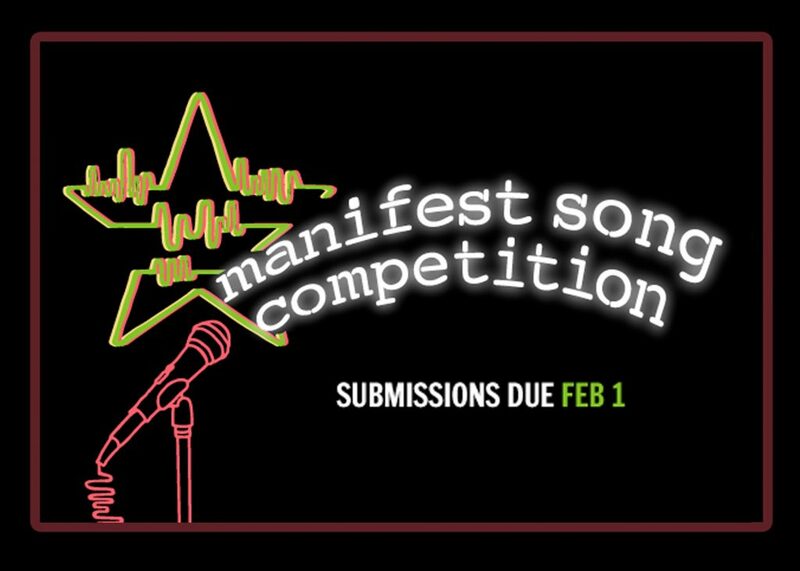 What exactly is the Manifest Theme Song Competition you ask? Read on…..
First off, in case you didn’t know, Manifest is Columbia’s end of year celebration that fills the South Loop with art, music, performances, dancing, galleries, bands, and tons of events. Attended by students, friends, family and Chicagoans, thousands of people experience the single day event. Every year a song is chosen to represent everything that Manifest encompasses. The winning entry will not only be featured in Manifest promotions, but it will become the soundtrack for a Manifest video that gains thousands of views on YouTube as well as played during Columbia’s graduation ceremonies. It’s a pretty easy way to have thousands and thousands of people hear your music. Additionally, the winning entry will receive $1000. All you have to do is submit your song. What are the details? In some way the song should draw inspiration from the 2019 theme of Amplify (although your song does not have to directly reference the word). You can even submit content that you’ve already created as long as you think it relates to the Manifest experience and theme. All styles of music and genres are accepted. Time is running out, so submit your music today. Additional details and submission guidelines can be found here…..